Is there a better time than right now? I would stay here and just do this for a while if I could. I celebrated my birthday yesterday with my beloved band Karmacloud. 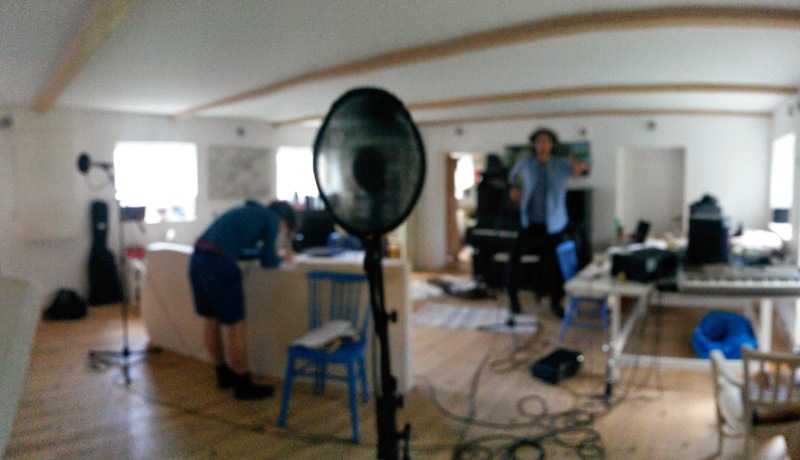 We're currently out on the Danish countryside in a big house, recording and writing new songs. The more I spend time like this, the more I feel that this is the right way to go. We can learn a lot from school, but just doing it yourself gives you so much more. And we're having fun all the way. Eating good food, talking philosophy and playing music. After this it's time to apply for festivals and concert venues for the spring and next summer. It could be better, but right now life is pretty damn good.